So last year ended the long run of the Time Traveler's club. We had great fun, but were starting to run out of color ideas and decided a new adventure was in order. 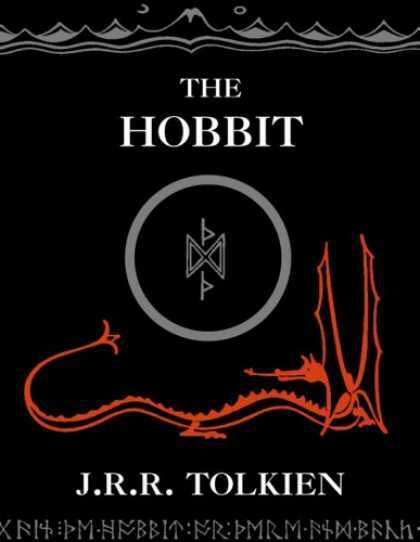 I distinctly remember having the Hobbit read aloud to me when I was young and being completely enthralled. So I started a new adventure, the There and Back Again Yarn and Fiber Club. This club promises patterns, as well as different weights of yarn or fiber. I'm really very excited about it. For all the details, or to sign up, click here. The club starts very soon and there are just a few spots left. This is a currently available color and NOT one of the surprise club colorways.